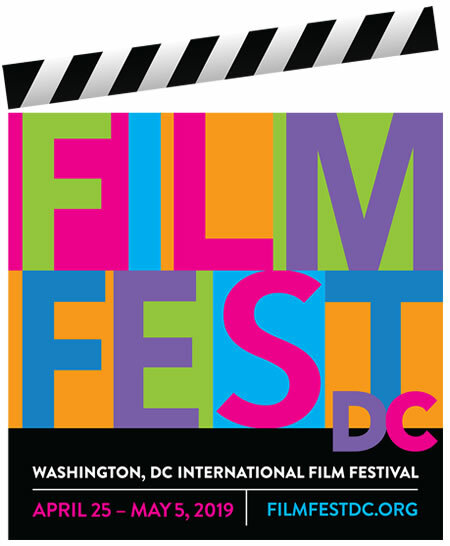 A Filmfest DC STAR Pass offers tickets to any film and event in the festival. And best of all, no hassle entrance to all events! Just pick up your tickets at least 15 minutes before the show.